From the very start Cameron’s love of all things outdoors in conjunction with his natural ability to draw, the transition into a career in the landscape industry was seamless. It all began by successfully completing an Advanced Certificate in Horticulture at Burnley Institute. Cameron then completed a 4 year apprenticeship to become trade certified. Cameron’s appetite for construction only grew, he went on to work on projects with some of Melbourne’s most talented industry leaders. From the clean lines of modern contemporary to the rustic charm of french provincial to luxurious resort style living to chic inner city roof top gardens. Cameron fulfilled his long simmering desire to start his own business and in 2004 Iguana Landscapes was born. Form and function Good design combines form and function to create a unique garden – tailored to your individual desires and your specific site. Balance It’s about achieving a balance between the horizontal and vertical planes – the flat surfaces (paving, gravel, timber or grass) and the height in a garden (plant material or built structures). 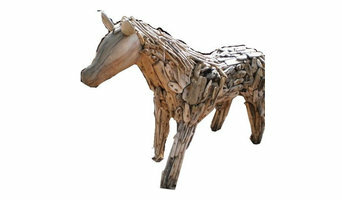 Individual It’s about adding some individual features – a specimen tree, a secluded nook, a piece of art or sculpture, creating a peaceful water feature or a vibrant outdoor living area. Practical It’s also about being practical – remembering the utilitarian elements in the landscape and considering the construction process necessary to create your garden. 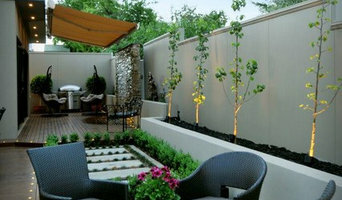 Lifestyle and personality It’s about creating the garden style that suits your lifestyle and personality. Maybe the emphasis is on developing a sustainable, productive garden; perhaps a contemporary garden to complement your home or a flowing, informal design to create some mystery within the landscape. Often different elements or styles may be combined – the choice is yours! It’s simply about listening to you. The design process allows for substantial input from the client which is the basis for creating the garden you want to live in, relax in and enjoy! 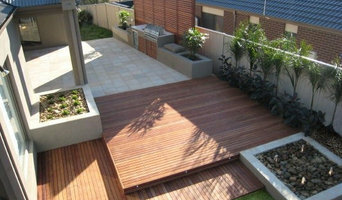 Brendan Bartlett Landscape Architecture and Design is a small landscape architectural firm in Bendigo, Victoria. As an independent, single consultant firm, we are able to offer a thorough and personalized level of service for your project. Brendan Bartlett Landscape Architecture and Design operates from a historic miners cottage in the Whipstick Forest, just north of Bendigo. 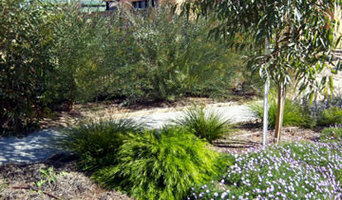 Houzz is a great place to start your search for the right Bendigo, Victoria landscape architect or designer. You can either browse outdoor photos and find professionals linked to them, or you can browse our professional directory, see their latest projects, read reviews, and narrow down your search based on your style preferences. Once you’re down to a few, reach out and get some quotations to make your final choice.